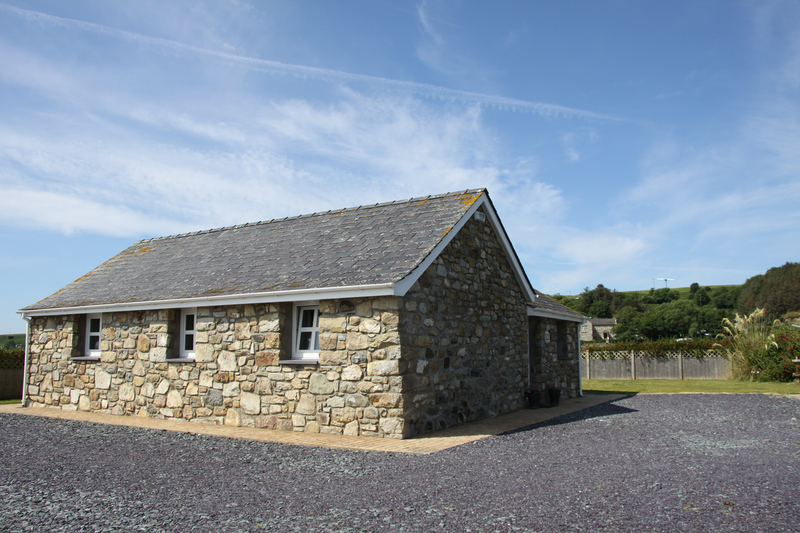 Bryn Beudy is a detached stone cottage on the farm grounds. 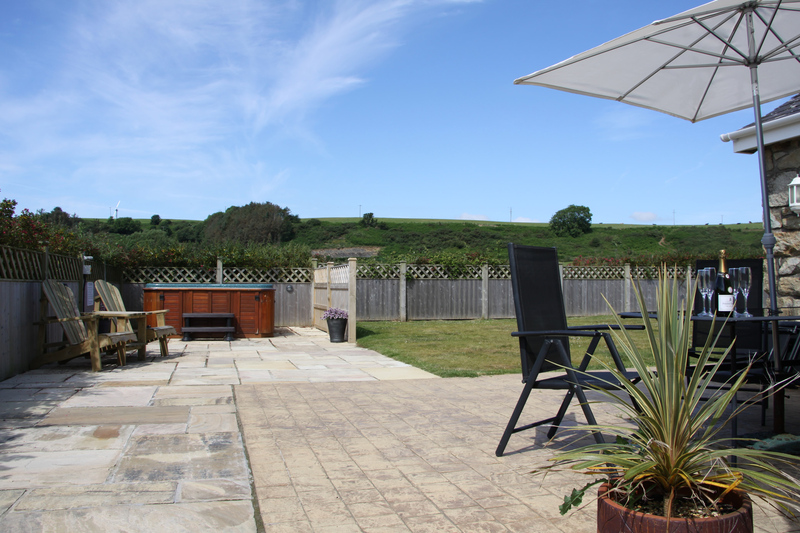 A particular feature of this property is the private garden with a hot tub, barbeque and patio area, as well as the ample parking area. There is a fully fitted kitchen with fridge/freezer, cooker/hob, washing machine/tumble dryer, dishwasher and microwave. There is one family bedroom with a double and single bed, and one twin room. 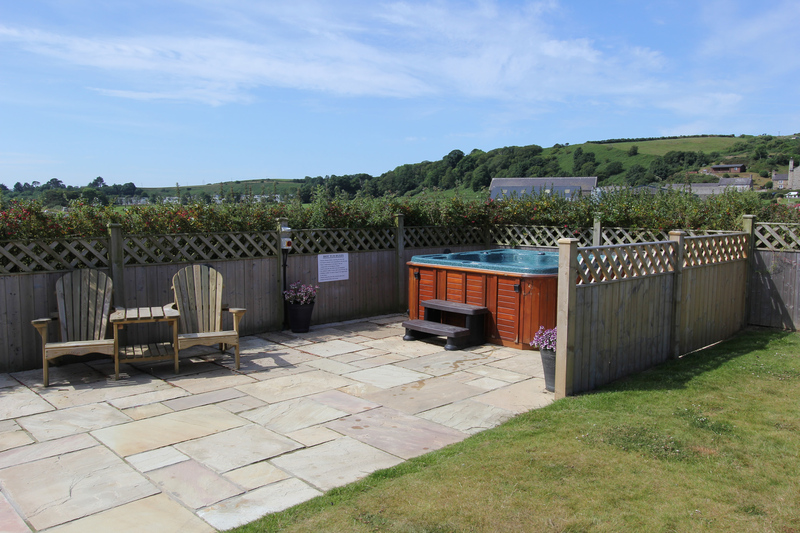 Bryn Beudy will comfortably accommodate up to 5 persons and it is fully central heated. 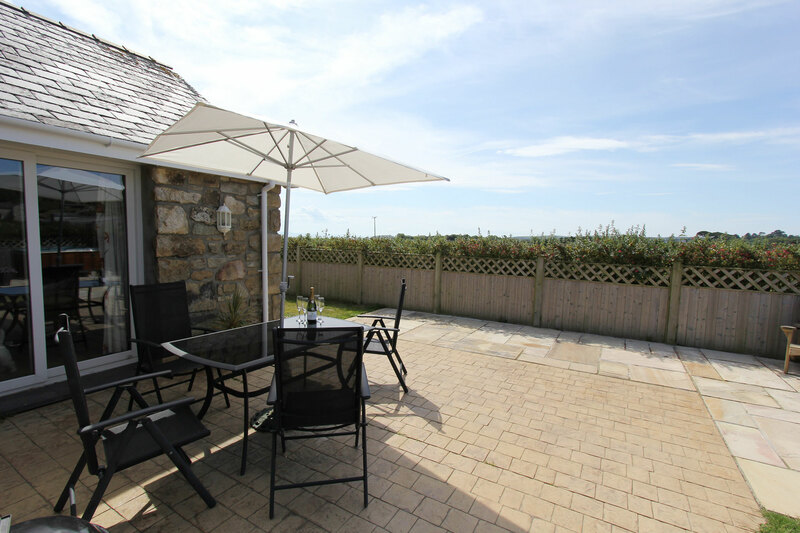 Bryn Beudy is available throughout the year. Click here to download the disclaimer.